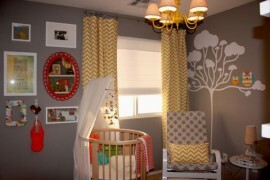 It is always an exciting time and an adventure in itself as you prepare to welcome home your child. The months of anticipation fills you with plenty of nervous energy and for many parents, the best way to deal with it is by making sure they have everything in place for the newborn, as and when the baby is brought home! 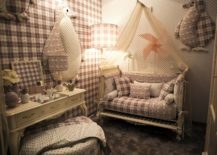 A good place to start is the nursery and as is the case with any other room in your house, planning, the right theme, color and décor choices along with a hint of creativity go a long way in creating that perfect dream nursery. 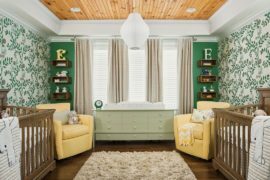 Whether you are planning for the future or trying to frantically put together a nursery, today’s collection of inspirations promise to lead you on a space-savvy, stylish and trendy path. 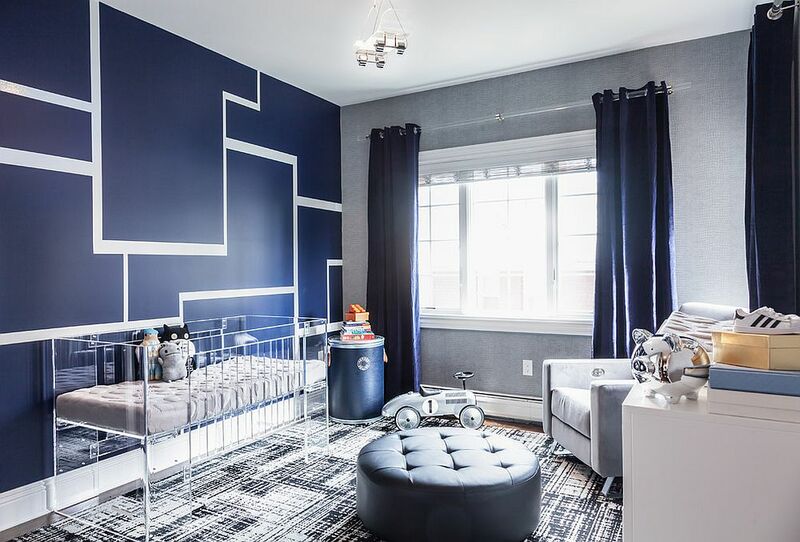 Combining the latest in nursery décor with smart color palettes and clever organization, the modern nursery designs below are both diverse and exquisite. 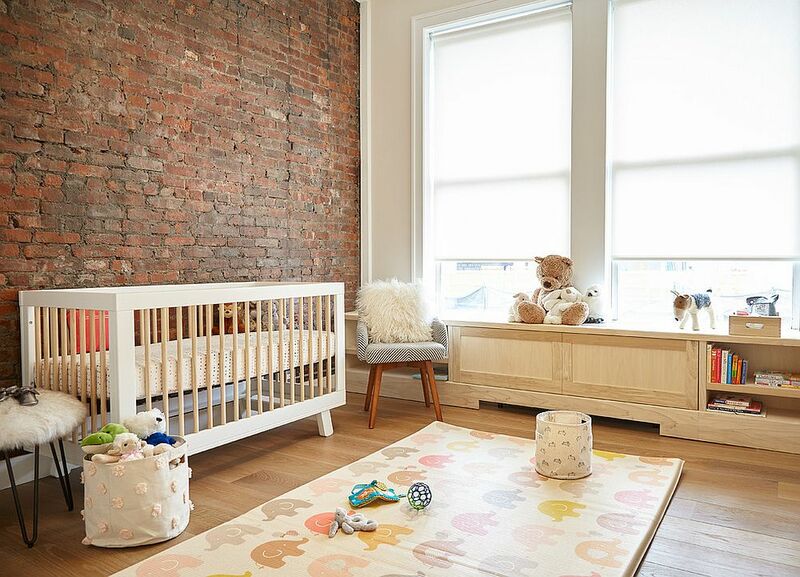 Be it a fab nursery designed for Angela Simmons’ baby boy Sutton or a uber-cool nursery crib from Cilek, you will find every one of these 10 hip nursery ideas irresistible! 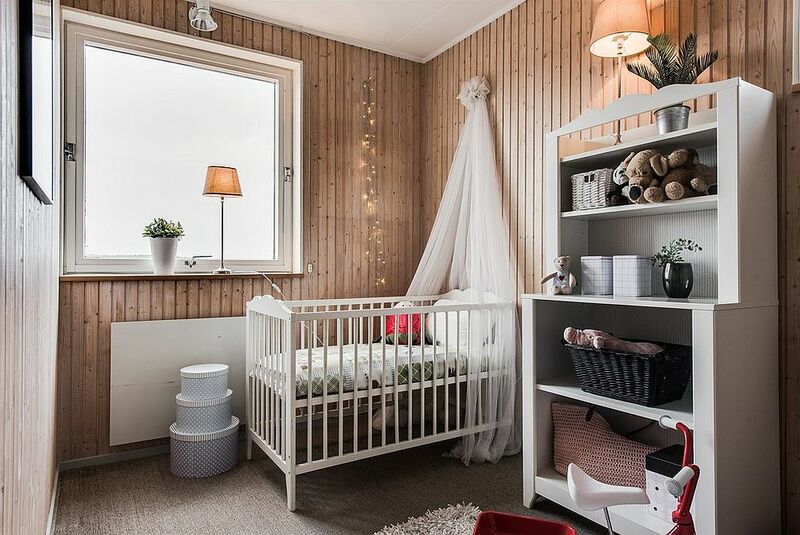 Those looking for something more breezy, cheerful and timeless are bound to love the Scandinavian style nursery below. Apart from the flood of natural light, a series of casually placed string lights adds glitter to the small setting where space is utilized in a clever, yet uncluttered manner. Crisp and relaxing, this does look like the perfect nursery! Prefer something more classic and timeless? 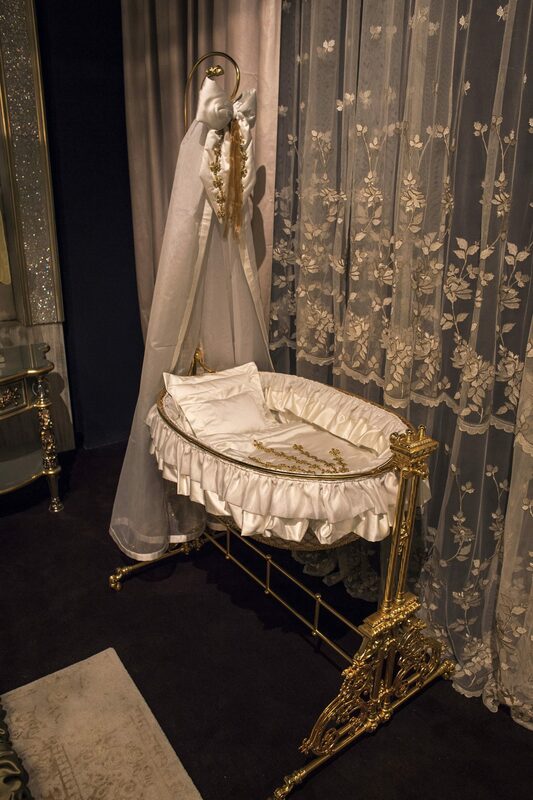 This Victorian style crib in the nursery brings back an image of luxurious and regal interiors that are a rarity in current times. Fill the rest of the room with contemporary décor, metallic accents and plush textures and you create a stunning bridge between the past and the present without seeming to try too hard. 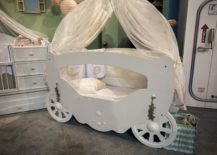 Touch of gold for those who prefer a luxurious Victorian style in the nursery! 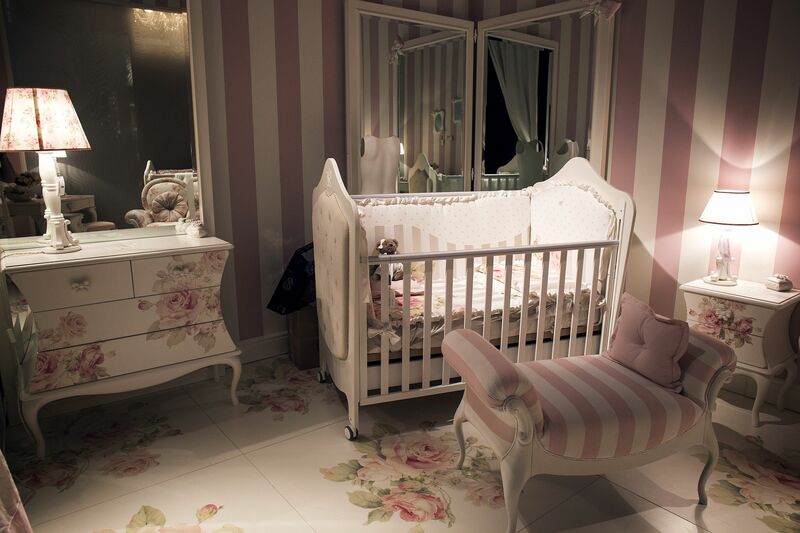 As is the case every year, pink is the leader of the pack when it comes to ultra-cute girls’ nurseries and in 2017 you can take this a step further by adding flower power to pink panache! 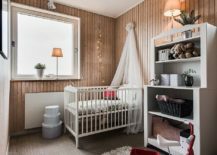 Bold patterns are currently a hot trend and adding them in pastel pink to the nursery is a great way to bring it alive without overloading it with diverse hues. Those who love a more modern look should try out pink and white stripes or chevron patterns for the accent wall while parents who are searching for a nursery that is ‘cute but not pink’ can try out pastel shades of purple and violet for that princess-themed space. 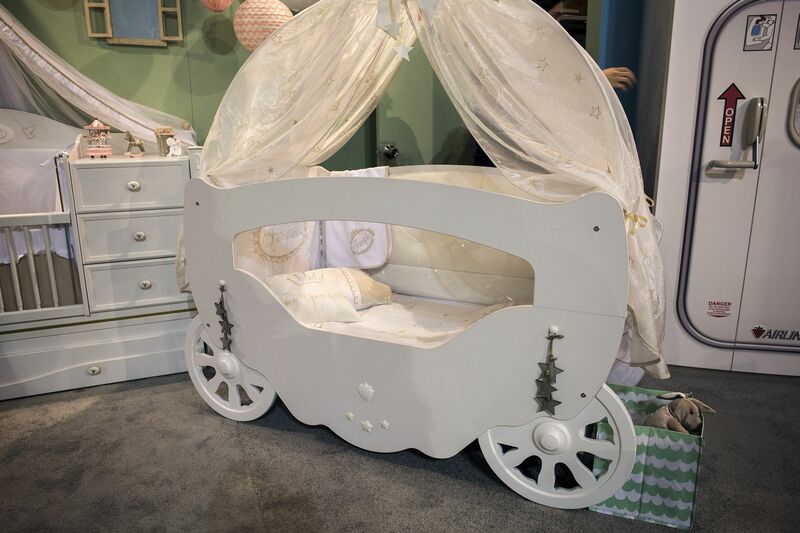 The carriage-style crib is increasingly becoming a popular option in girls’ nurseries where the theme is constantly moving away from modern and contemporary to ornate and flowery. It is time for some indulgence indeed! 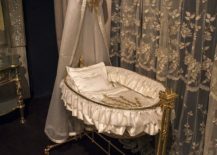 Ornate traditional cribs and those with an antique-vibe never go out of style and definitely look a lot more hip than the generic, modern crib. 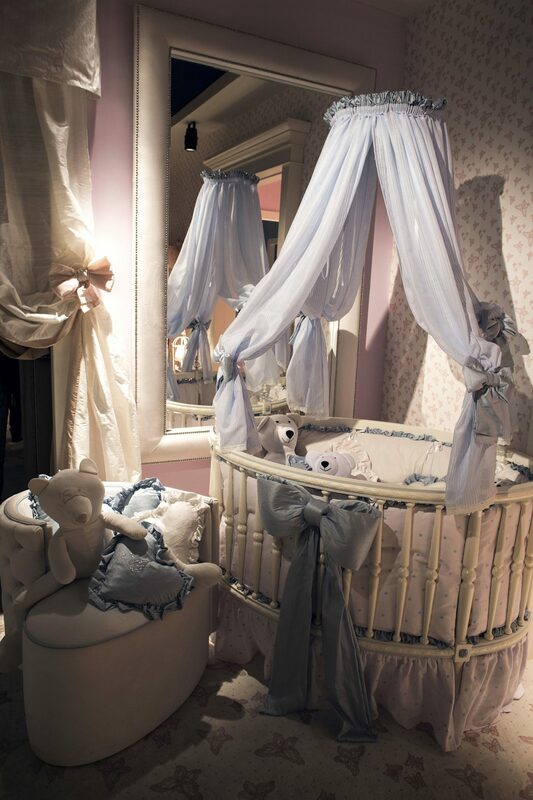 And if you are really in the mood to throw in a curve ball, then the round or even hexagonal crib should do the trick. 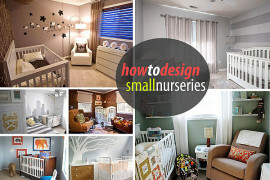 It is all about what works in the specific nursery, theme and the space on offer. 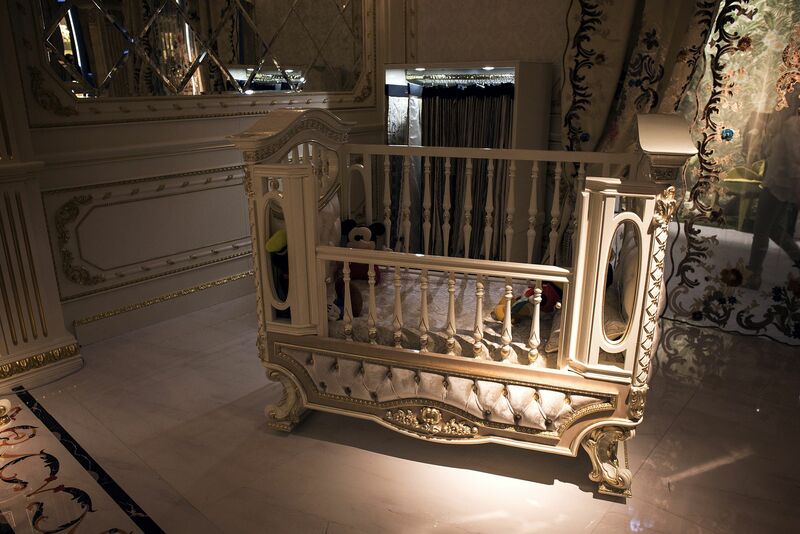 Traditional crib stands out as a stylish work of art!